Our beloved brother and father has gone to be with the Lord. 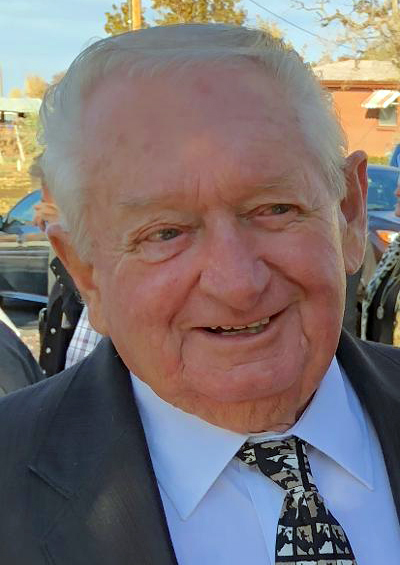 Cloyd Rex Hutchinson was born and raised in Kanosh, UT and enjoyed a happy childhood learning how to fish, hunt, dance, ride horses and work the farm. 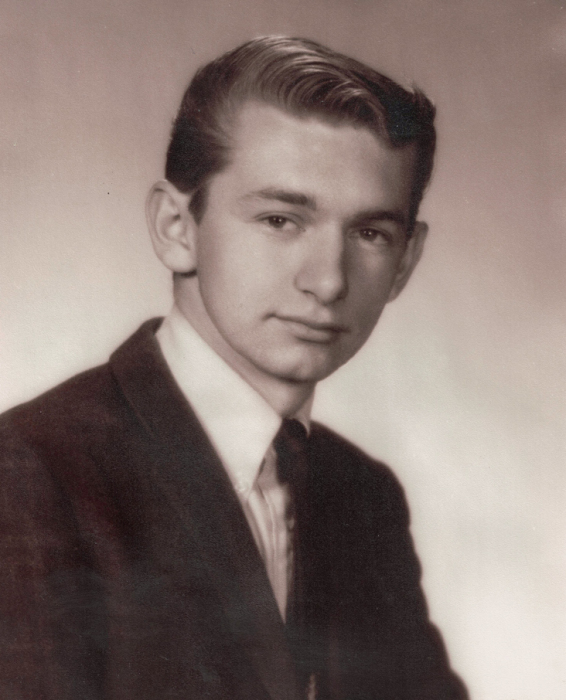 In 1969, Cloyd answered his country’s call during the Vietnam War and served in “C” Company of the 2nd/506th, 101st Airborne completing two tours of service in Vietnam. In the performance of his military service, Cloyd was decorated for meritorious actions taken during the recapture of Firebase Ripcord. After honorable discharge from the Army, Cloyd moved to Southern California where he started a family and worked in steel fabrication as a welder and millwright--later becoming an estimator and project manager in the industry. Divorced and with his only son starting his own career, Cloyd returned to his hometown of Kanosh in 2007 to serve as a caregiver for his parents and also worked part-time for the town of Kanosh. Cloyd is preceded in death by his father Rex, mother Nina, and sisters Renae and Christene. Cloyd leaves behind his sister LeeAnn and son Darryl. He was a loving, tenderhearted, and self-sacrificing son, brother, husband and father to his family and they will sorely miss his presence in their lives. A graveside service will be held Saturday, April 20, 2019 at 12:00 noon in the Kanosh Town Cemetery. A viewing will be held prior to the graveside from 10:00 AM to 11:30 AM in the Kanosh Ward Chapel. Online condolences can be offered at www.olpinstevensfuneralhome.com.